Working to preserve and breed some of the worlds best landrace and heirloom varieties. Available in packs of 10 or 13 regular beans. 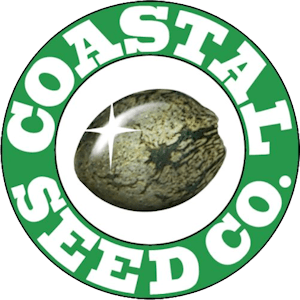 Current Promotion: Purchase any 2 packs of Coastal gear in a single transaction and receive a free regular 10 pack of Burmese IBL!